Apple has fired a new salvo in its ongoing legal battle with Qualcomm over wireless patent royalties. In a federal court filing Tuesday, the company cited a Supreme Court ruling last month that a printer-cartridge maker's patent rights end with the initial sale of the cartridges. This precedent, Apple says, strengthens its argument that Qualcomm cannot continue to demand royalties for the patents after selling its chips. In that case the court found that patent law cannot be used to prevent the resale of Lexmark printer cartridges refilled with toner by other suppliers. Apple likened this to how Qualcomm requires customers to sign patent license agreements before purchasing chips, which the US Federal Trade Commission called in its own complaint a “no license, no chips” model. The license allows Qualcomm to take a percentage of the overall iPhone selling price in exchange for supplying the modem chips that let phones connect to cellular data networks. “This is precisely the kind of double-dipping, extra-reward system that the Court’s decision in Lexmark forbids,” Apple argues in its filing. The company wants to be able to buy chips without signing the license agreement that forces it to pay a part of the overall iPhone sale price. While Apple and its contractors signed agreements to pay licensing fees this way, the company said it had no choice but to do so because Qualcomm chips were essential to Apple's products. However, the company is now less dependent on Qualcomm because Intel makes similar chips. Apple argues it is entitled to restitution of all excessive license fees it has paid and wants to set a “fair and reasonable” royalty. 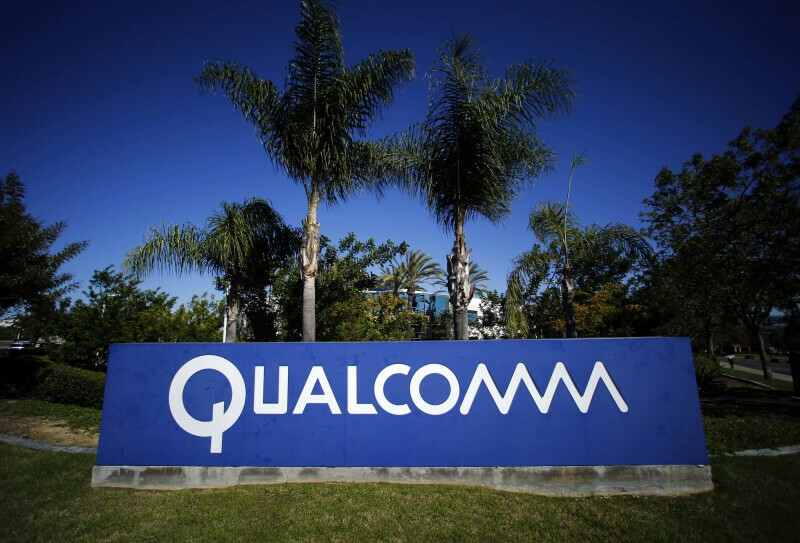 It is also asking the court to declare invalid a selection of Qualcomm patents the chipmaker has deemed “essential” to the 3G and 4G standards.